A dilutive acquisition is used to describe a takeover that ends with the acquiring company or REIT ending up with lower earnings per share (EPS) than before the takeover. 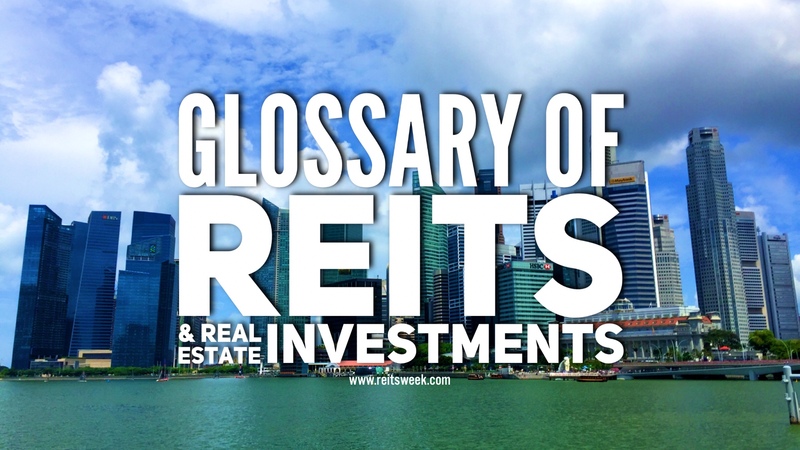 In the context of REITs investments, a dilutive acquisition happens when a REIT acquires a property that reduces its distribution per unit (DPU). Dilutive acquisitions are usually the result of ill-timed or miscalculated expansion attempts, although there are instances when these could be undertaken for strategic reasons. The opposite of a dilutive acquisition is the accretive acquisition.